These days you don’t need to write UK Slots or casino in order to get to gamble. It seems that the games you may already play have a gambling element to them. That element is the loot box system. As you might imagine, if it’s proven that loot boxes are basically gambling, this will make big waves in the gaming industry. At this moment, one of the most popular free to play games is League of Legends. The game has implemented in the recent years a loot box system. You basically earn some boxes if you play well enough in a match and you can also earn the keys to open them if you are playing nicely with your teammates (no rage or bad words). When you open a box, you can get very bad loot, decent loot, and very good loot. The bad loot would be considered a champion (an in-game character) because you can buy them from the shop with in-game currency. The decent loot would be considered the normal skins (makes the characters look different). And finally, the best loot is the legendary and ultimate skins which cost something like 20 euros in real money. Another thing to note is that you can buy these boxes and keys with real money. So you might think that this sounds awfully similar to gambling because you have a random chance to get a good loot or to get bad loot. In my opinion, though, the biggest difference is that at gambling you can lose all your money. With loot boxes even though you can win something of lower value than what you have invested, you always get something. At that point, I would argue that you can’t say it’s gambling because you know what you’re getting most of the times. 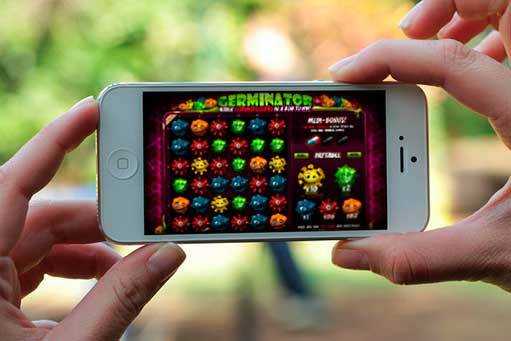 Recently there has been a study that uncovered that a lot of young people are exposed to this type of “gambling”. Potentially 500,000 children every week are exposed to gambling in general. So as you can see, technology has allowed children to get easy access to gambling. Online casinos offer some slot games for free, so it’s easy to gamble. This has attracted the attention of the UK Gambling Commission and they are probably going to take some actions in order to make it harder for children to gamble. Although I really don’t know what they could do in order to stop children from gambling in online games like League of Legends. It would maybe require the identification of each user… which is impossible. Even though many consider loot boxes as gambling, as far as I know, they aren’t officially considered as gambling for now.